Brady’s Produce Open Easter Sunday! Pick up fresh produce or last minute gifts. . . . Pick up fresh produce, country hams, Virginia peanuts, candy by the pound . . . just to name a few of their offerings. 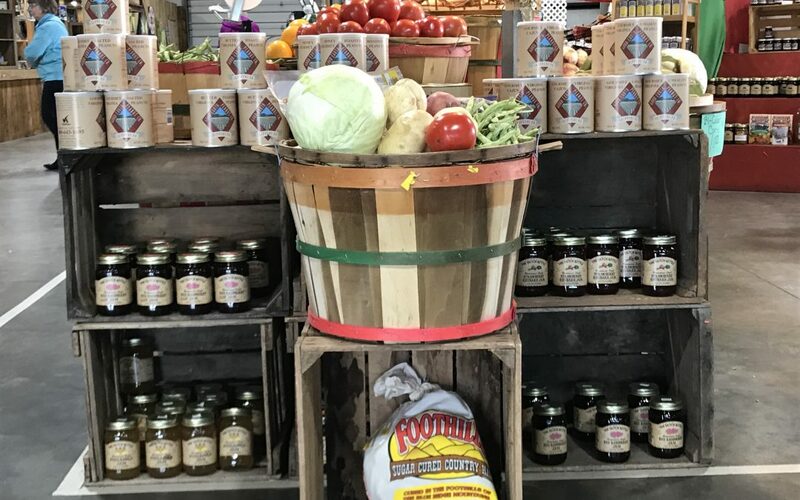 Brady’s Produce, located at the Southwest Virginia Farmers Market, is always open seven days a week. Beginning May 1, Brady’s will extend their hours to 6:00 p.m. Their helpful, friendly staff look forward to serving you.